Our 2013 Silhouette is golden straw in color, with complex aromas of many exotic fruits; mandarin orange, mango, papaya, apricot and mineral notes. On the palate, a bright entry leads to a generously framed mid-palate, with well-integrated acid, depth and volume. A natural roundness in the wine is combined with flavors of lemon curd, hazelnuts and marzipan. The long finish leaves behind lingering tastes of baking spice and toast. 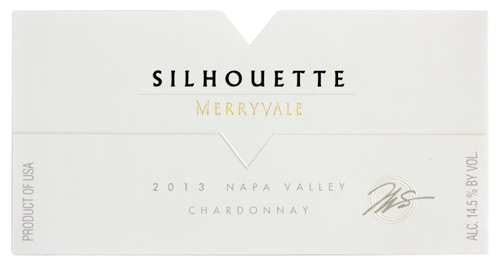 Silhouette is always an age-worthy white wine, and will gain complexity over the next 5-10 years.